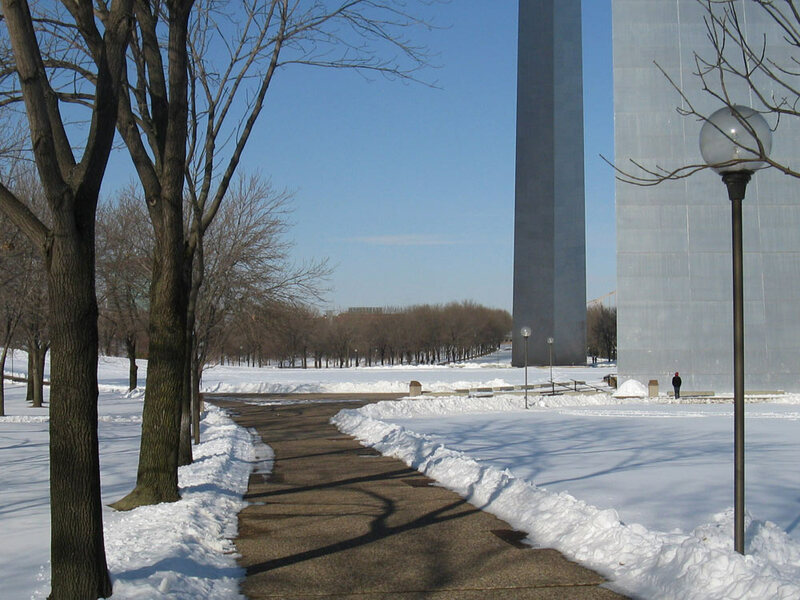 Located on the western bank of the Mississippi River, the Gateway Arch is the 630-foot centerpiece of this 91-acre national memorial that commemorates the 1804 departure of the Lewis and Clark expedition and St. Louis’ role in westward expansion. 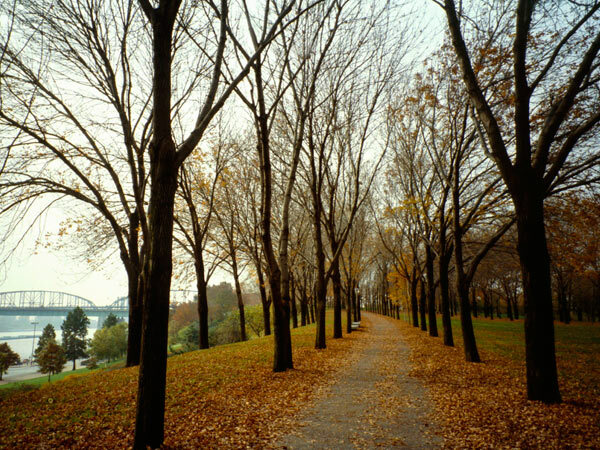 Dan Kiley won the commission in a design competition with architect Eero Saarinen in 1947-1948. 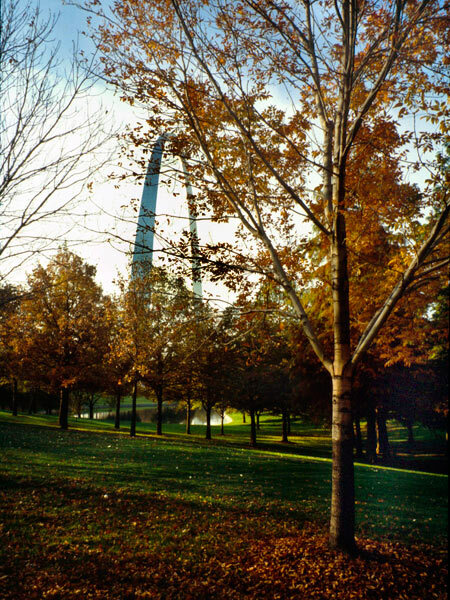 The original winning landscape design was asymmetrical and heavily wooded, proposing that Saarinen's Gateway Arch rise from an urban forest. Implementation was delayed by conflict over railroad trestles running through the site and a lack of funding. 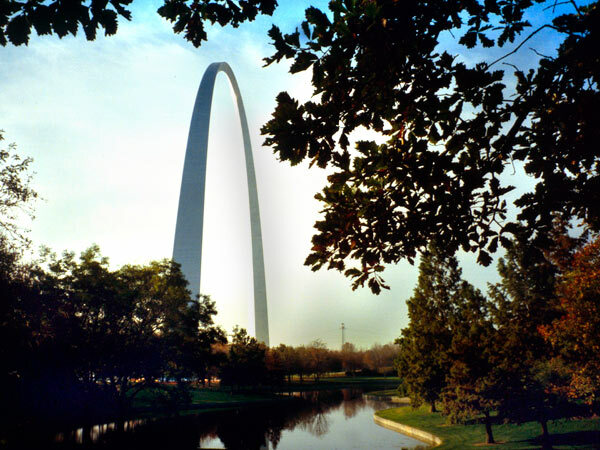 When funding became available in 1957, Saarinen and Kiley revisited the original design and created a concept that respected important axial sight lines between the Gateway Arch and the Old Courthouse. 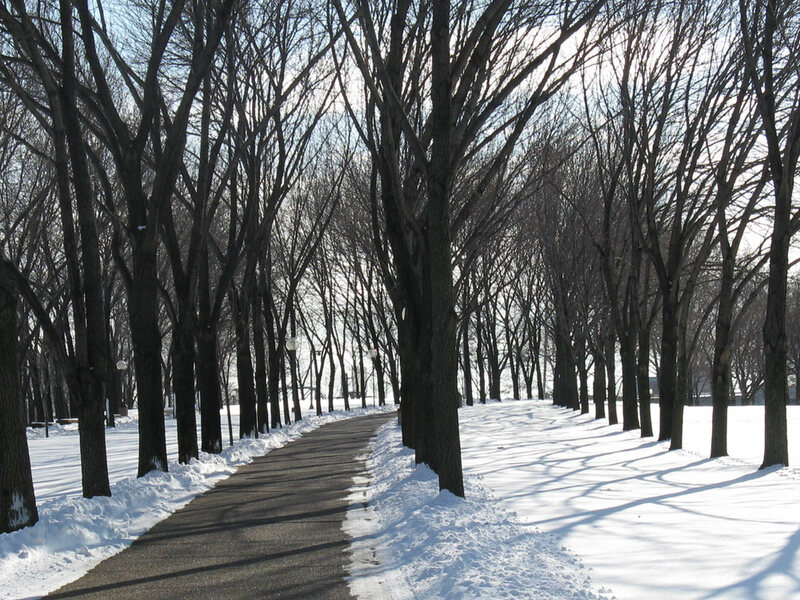 The sweeping landscape reflects the curve of the Arch, repeating the curvature in walkways, stairs, and site walls. 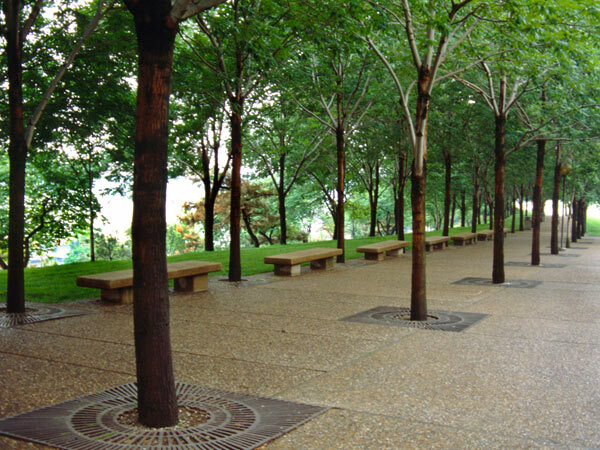 The application of geometrical details and classical design elements subtly root the monument in the landscape. 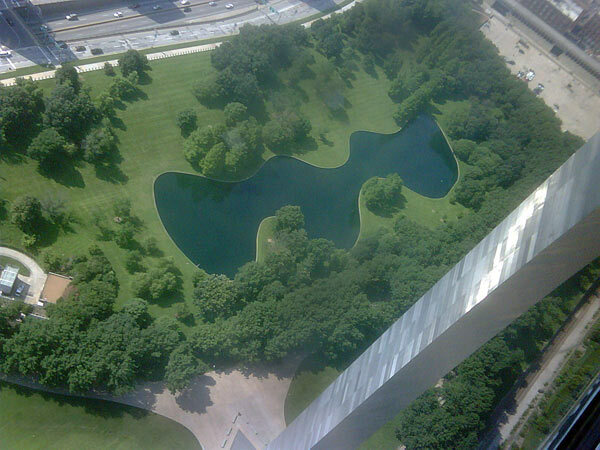 The Gateway Arch was completed in 1965, and the landscape construction followed for more than a decade. 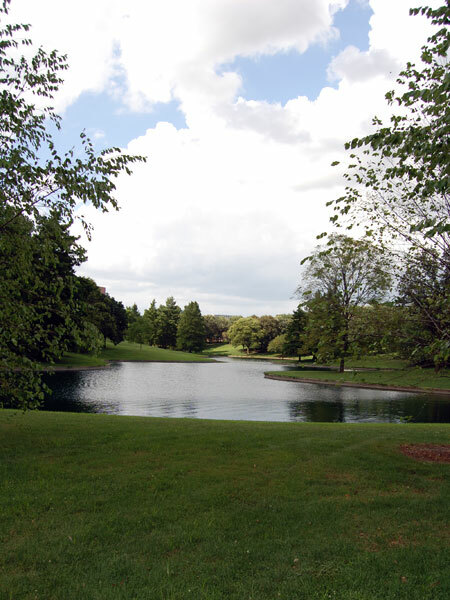 The site was listed on the National Register of Historic Places in 1976 and designated a National Historic Landmark in 1987.